Orlando, Florida is one of the most popular vacation destinations in the world. 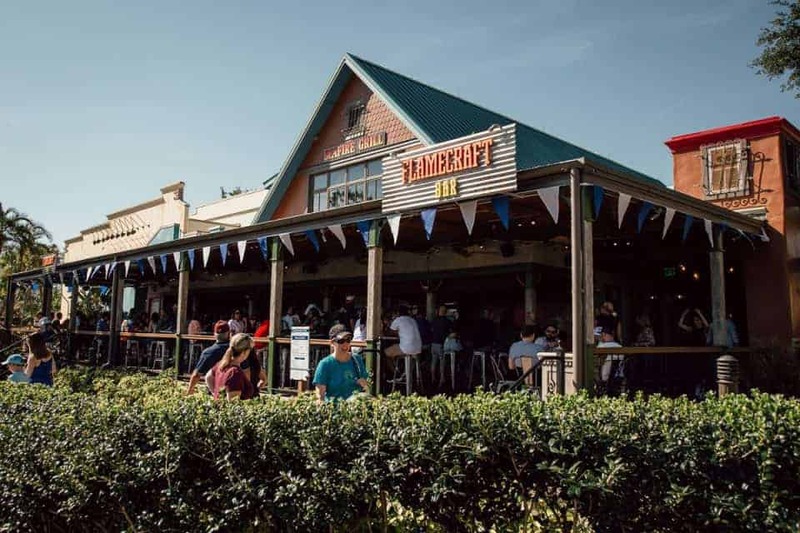 This city in the Sunshine State attracts visitors of all ages and family groups who want to experience a fabulous vacation together. 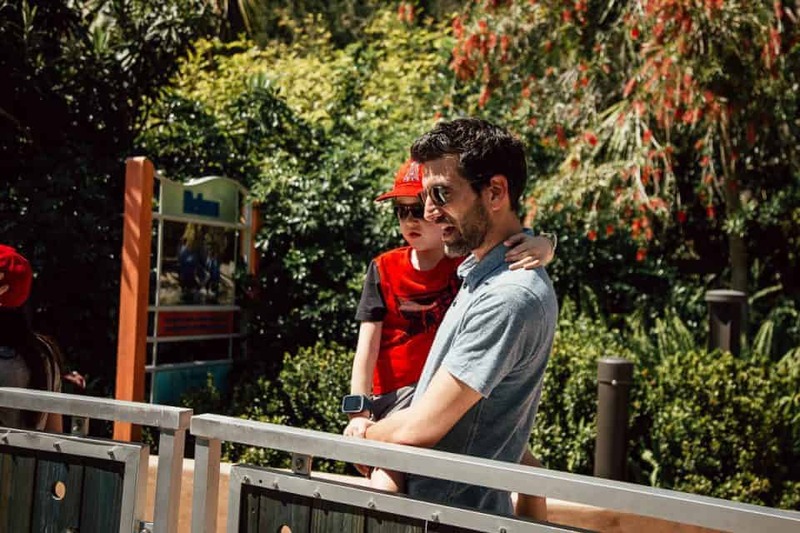 There are many choices when planning a family vacation here but one Orlando theme park stands out as the best for all ages. 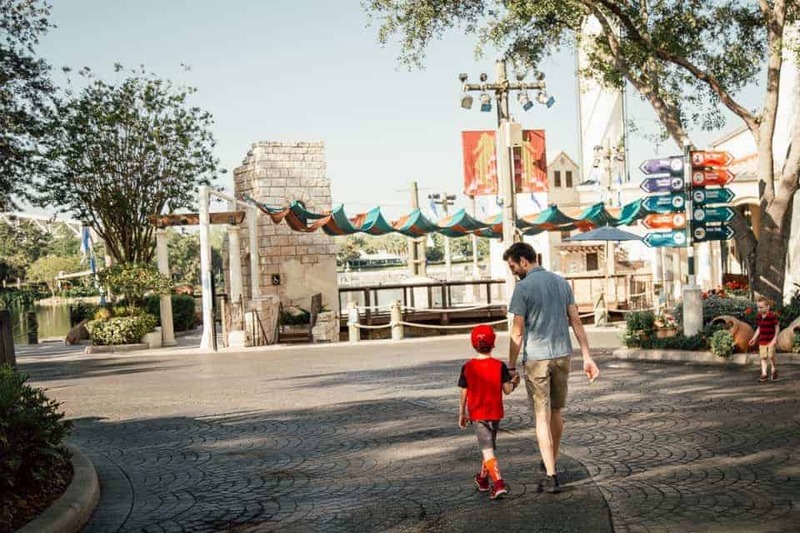 Extended families traveling together will discover that SeaWorld Orlando truly has something to offer for everyone in your group from babies to grandparents! 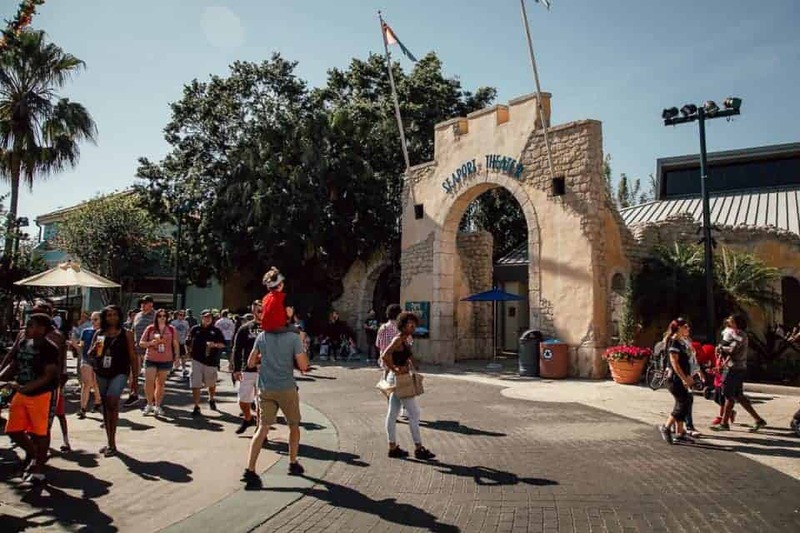 The truth about SeaWorld Orlando is that this is an Orlando theme park that will educate, excite, and entertain everyone in your family. 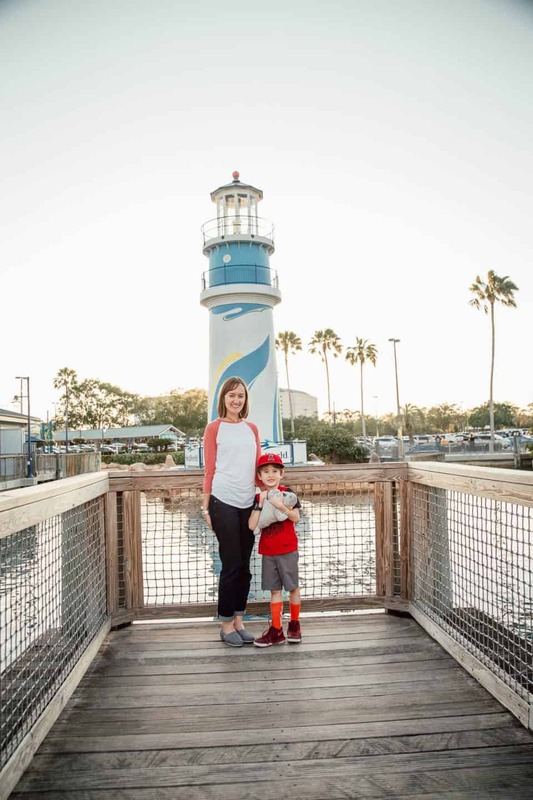 From the minute you arrive at SeaWorld Orlando, your family will be greeted by smiling faces and some of the best attractions around. 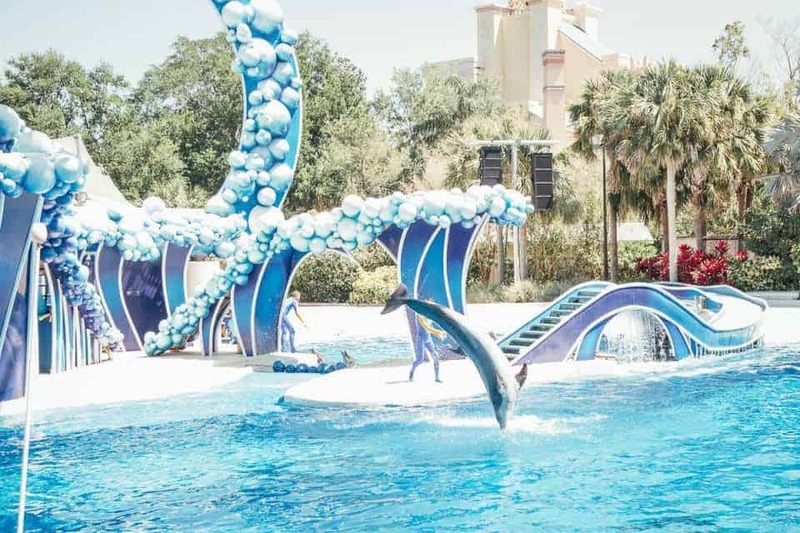 SeaWorld Orlando has a central location with great hotel options and other attractions close by. It is affordable for a large family group. 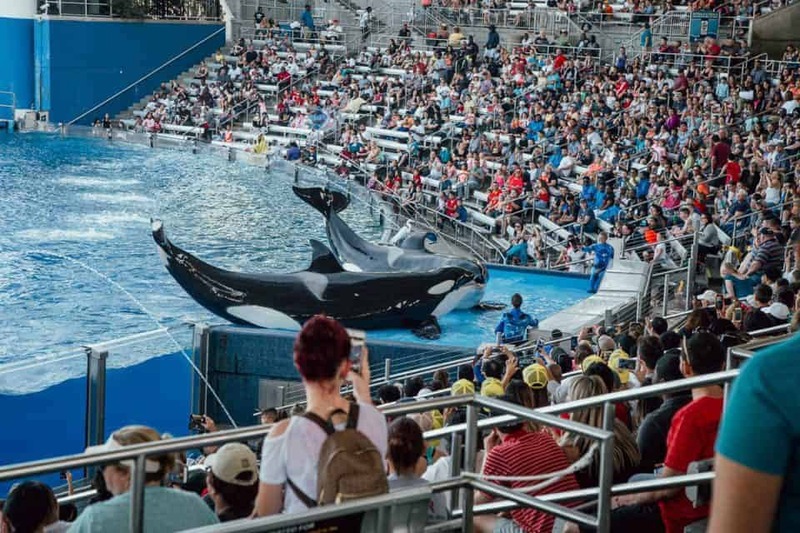 Not sure if SeaWorld is right for your next trip with extended family? This video is just a preview of all that this Orlando theme park has to offer. 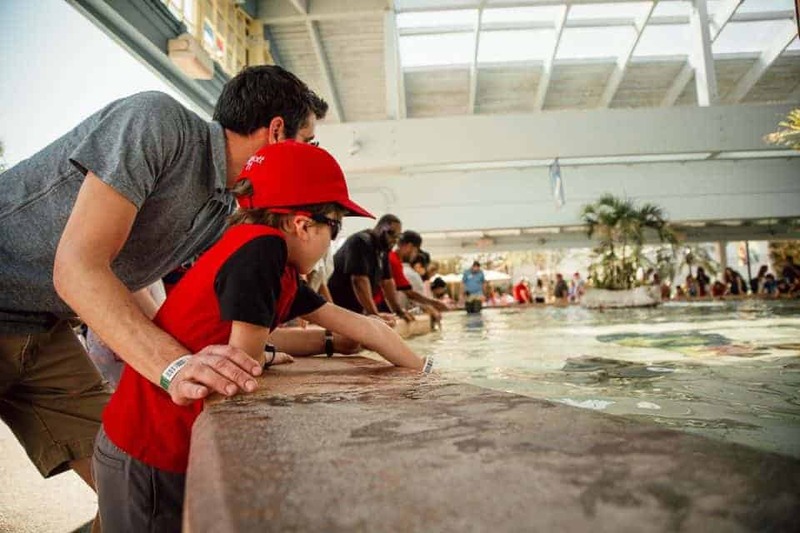 First and foremost, SeaWorld Orlando wants to give your family an enriching experience by getting you up close and personal with marine life. 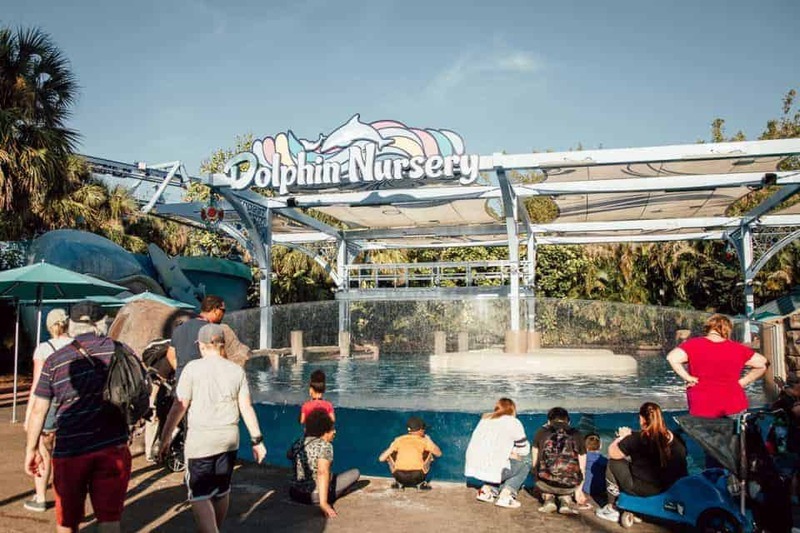 There are plenty of rides and shows at SeaWorld but this is a marine zoological park. 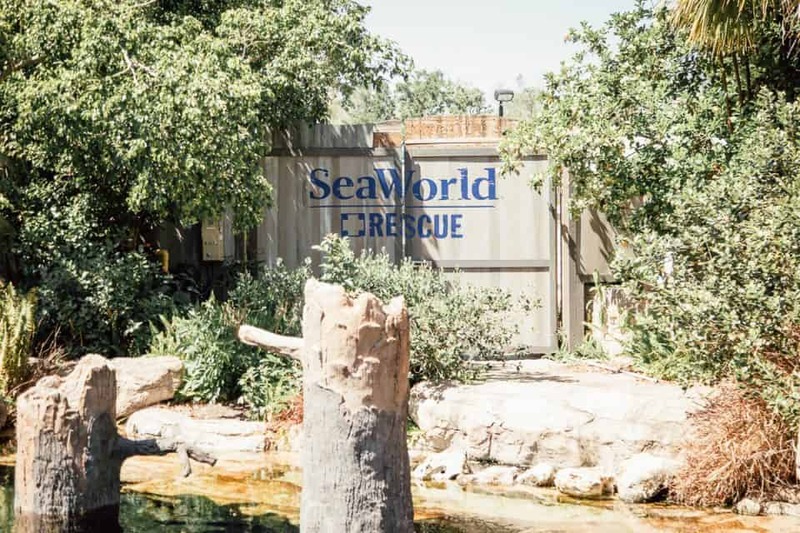 The staff at SeaWorld wants you to feel inspired to join them on their mission of rescue and conservation. 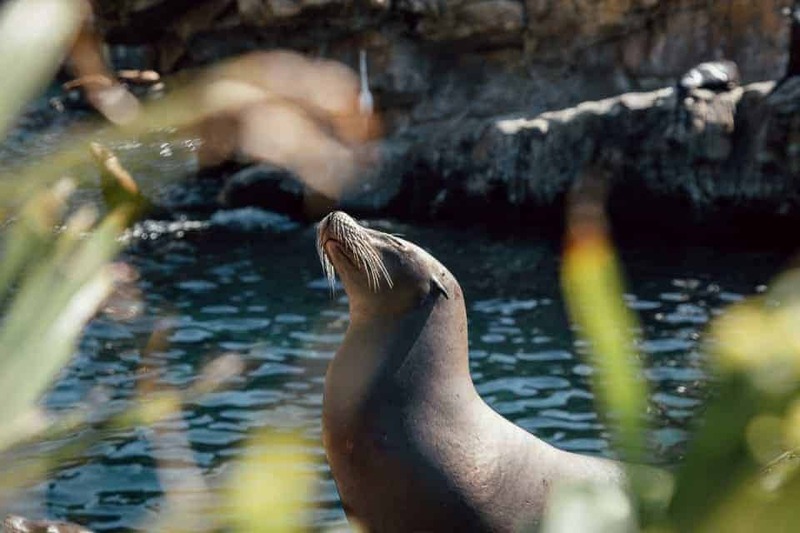 SeaWorld is committed to protecting habitats, rescuing and releasing sick or injured animals, and improving the health of the ocean all over our planet. When you visit SeaWorld, you are a playing a part in this noble mission. 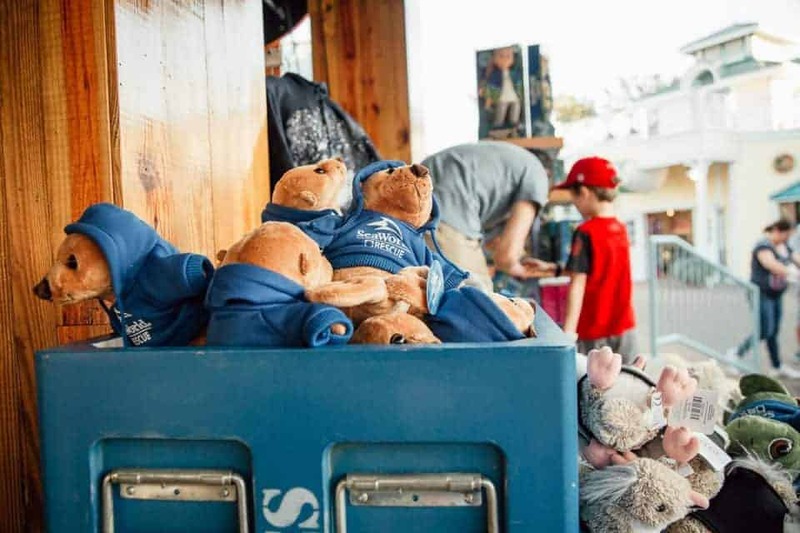 For over 50 years, SeaWorld has been working to make the world a better place for marine animals and this work can only continue with support from families like yours. On a recent trip to SeaWorld Orlando, we had the privilege of watching caretakers feed and check on injured manatees. 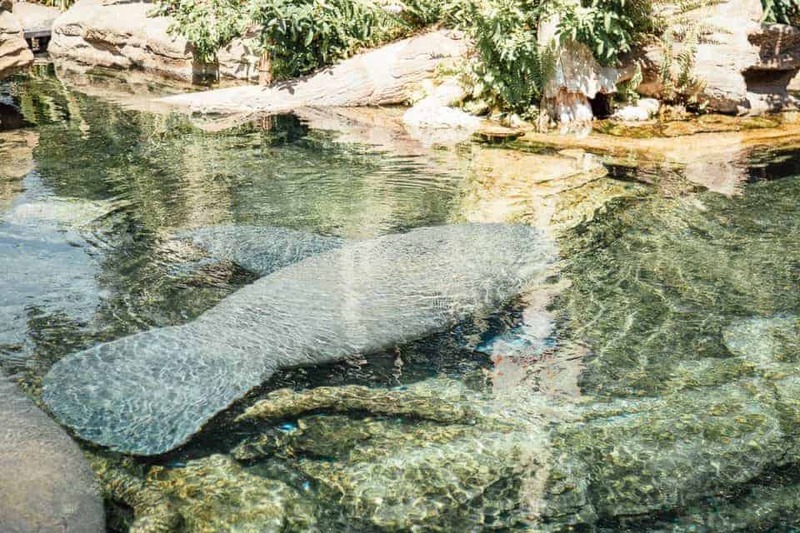 These gentle giants, found in the waterways around Florida, are often severely injured by boat motors. 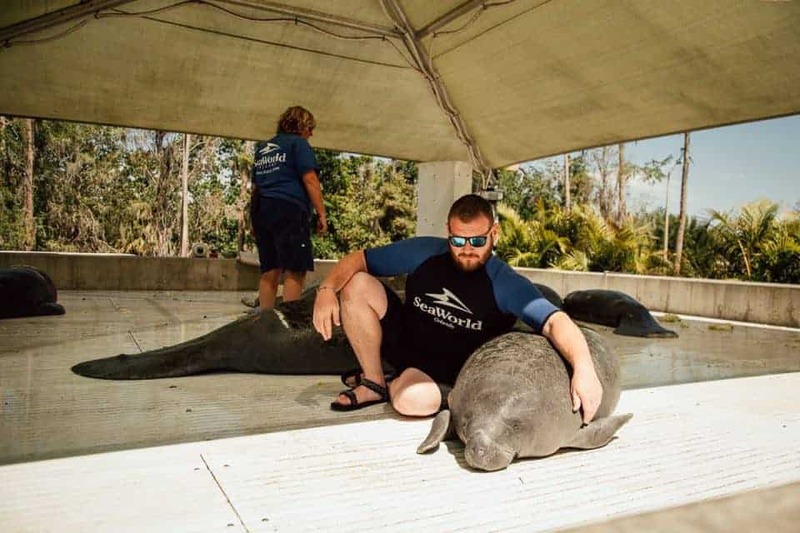 SeaWorld Orlando has a dedicated area just for manatee rehabilitation. We were moved by how careful and loving the caretakers were with the manatees who needed to be fed through a tube. 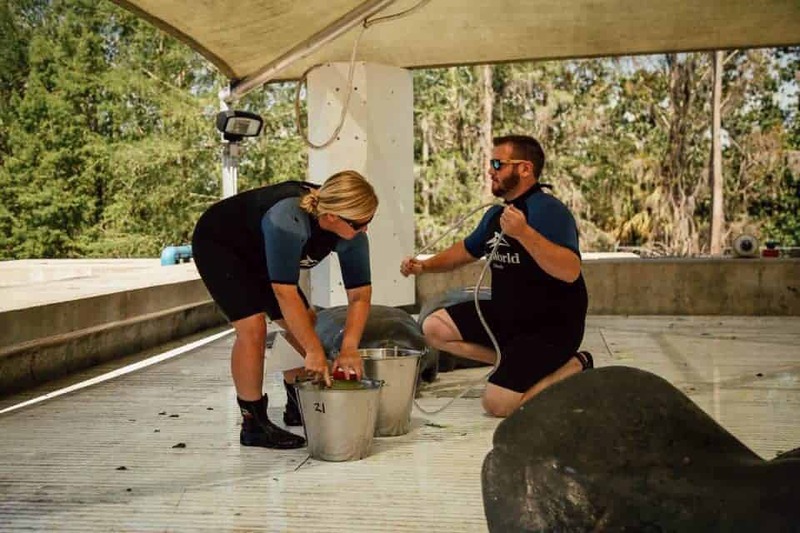 Once the manatees were fed and checked out, the caretakers spent time answering the questions of the guests. It is through experiences like this that you can see firsthand how these innocent animals need humans to do our part to share the planet with them! The earth belongs to us all and we need to be better citizens for the sake of other living beings, like the manatee. 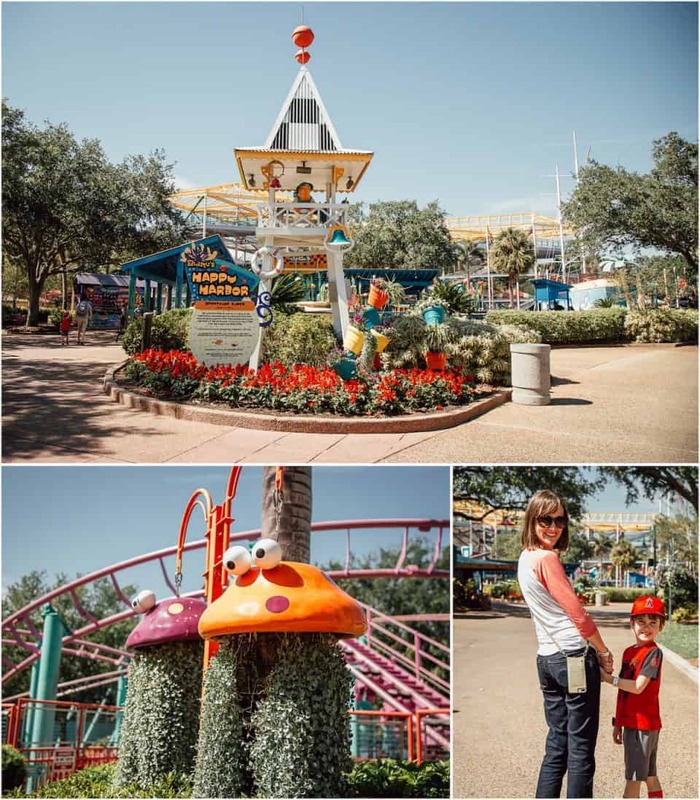 When families come to an Orlando theme park, they want some excitement in the form of rides. There are rides for all ages at SeaWorld Orlando. No one is left out when it comes to fun here. 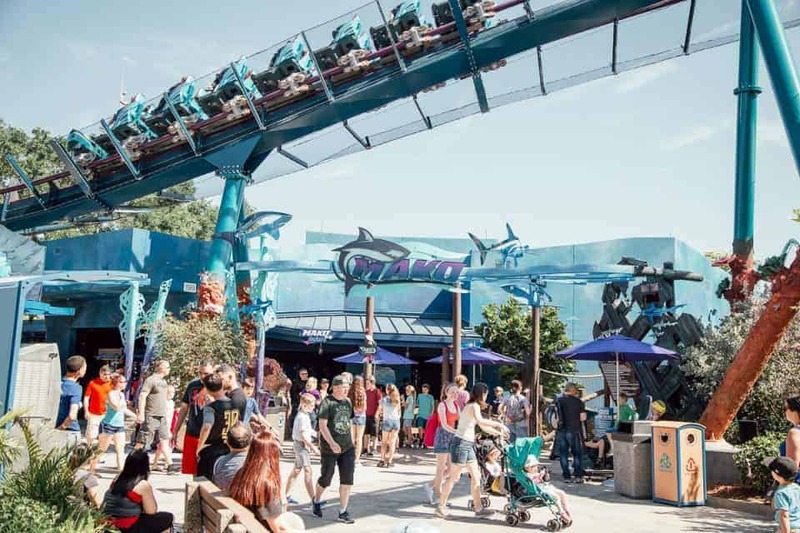 SeaWorld Orlando has some of the best rollercoasters in the world! 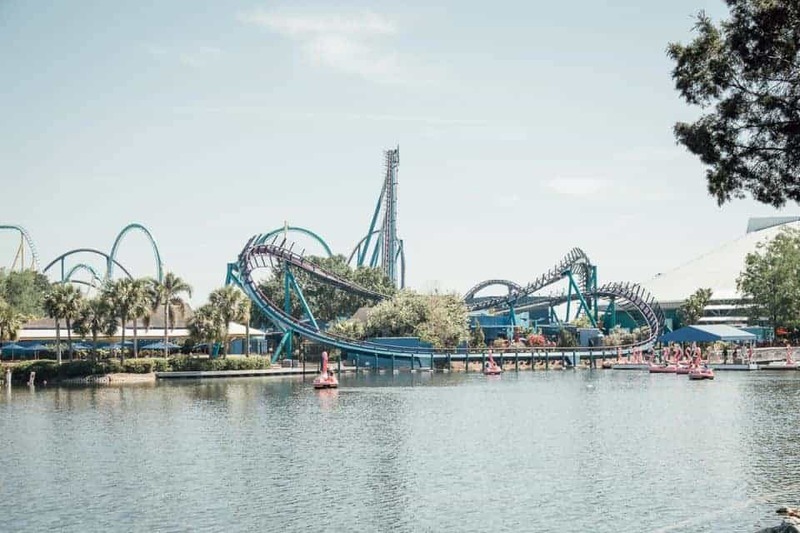 Mako – Named after the fastest shark in the world, Mako is the tallest, fastest, and longest rollercoaster in Orlando! This is an extreme thrill ride going faster than 70 mph. Kraken Unleashed – This is a floor-less rollercoaster. You won’t find another coaster like this in Orlando. With your feet dangling, you soar through SeaWorld going to heights of 150 feet above the ground. Manta – The giant ray is know for “flying” through ocean waters and this coaster allows guests to spin and fly the same way. You won’t believe how smooth the ride is despite the fast speeds and quick turns and spins. You dive head first and reach speeds up to 55 mph. Not everyone loves rollercoasters, some family members may want to ride some rides that are a little less extreme. Wild Arctic – Step into the cockpit of a helicopter soaring through the arctic in this flight simulator. Sky Tower – The Sky Tower is an icon at SeaWorld. Your entire family can ride up in this ride and get a view from above! It is relaxing and enjoyable. 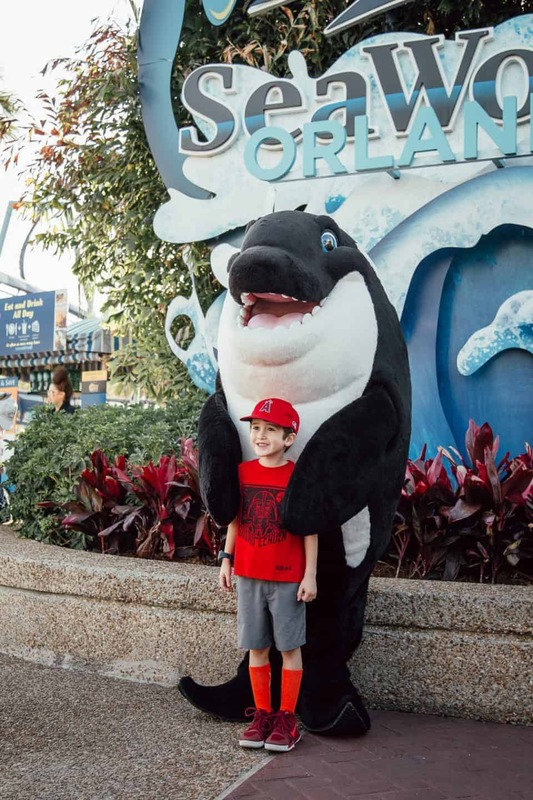 Your youngest family members are not left out at SeaWorld Orlando. 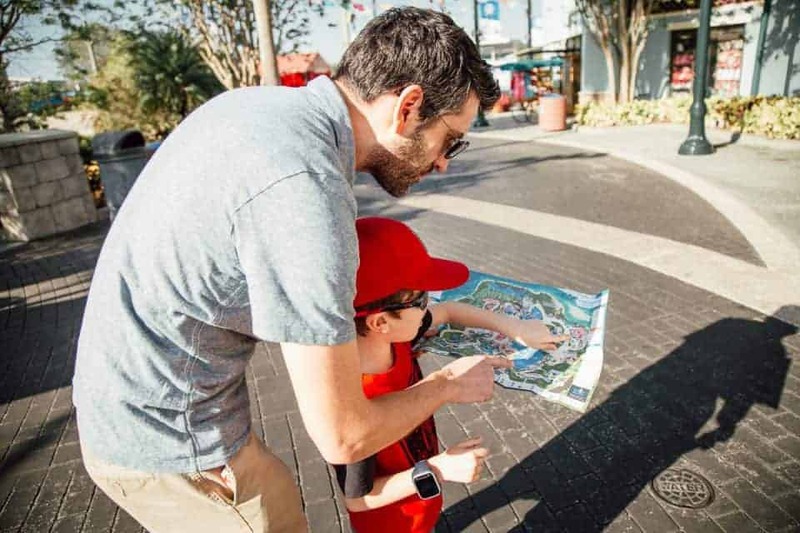 This Orlando theme park ensures preschoolers are not left to be pushed around in a stroller all day. 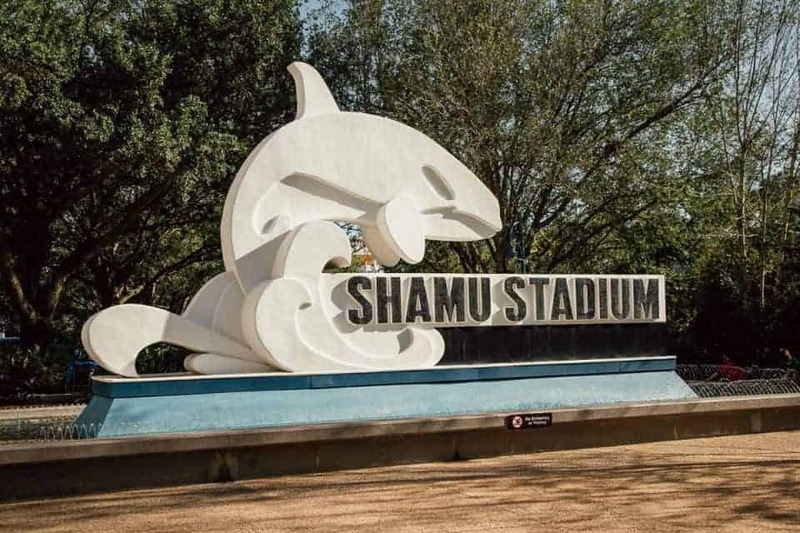 Head on over to Shamu’s Happy Harbor and let them run free. This play area for young kids is incredible. 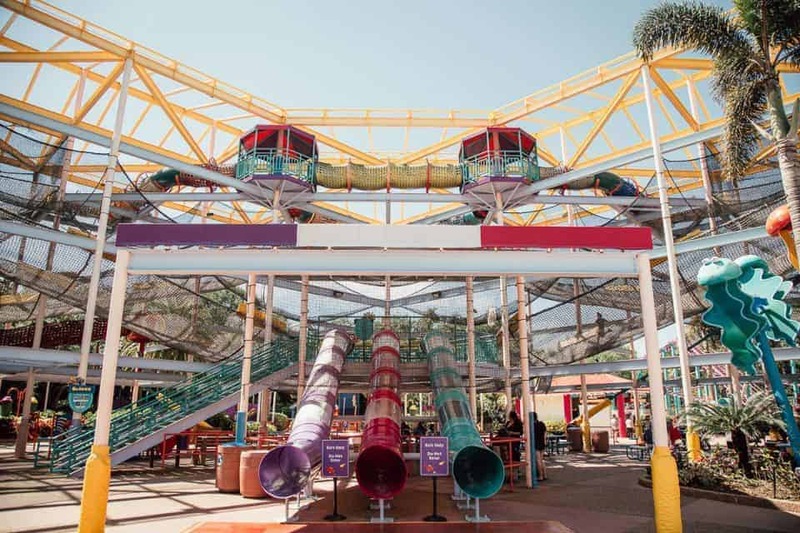 There are rides that are fun for preschoolers but parents, grandparents, and older siblings will enjoy riding as well. The play area here is the best. The climbing area is huge. Let kids explore and imagine here. 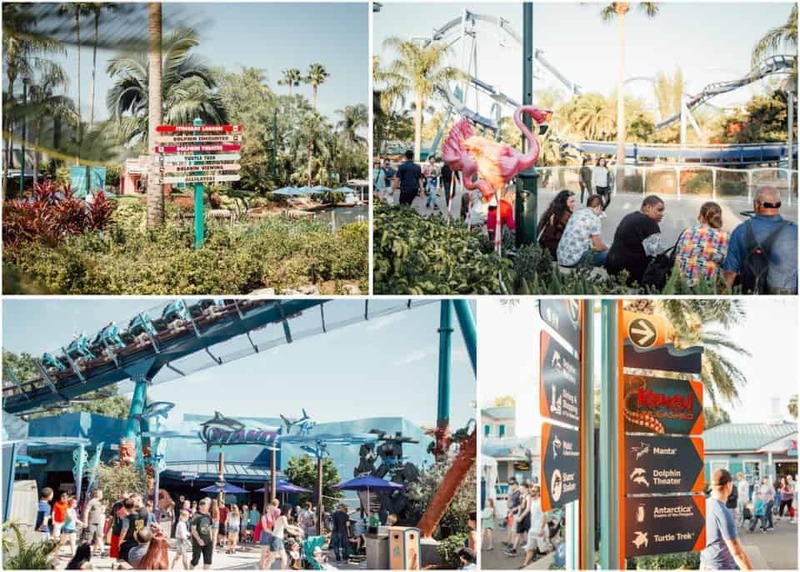 Get your camera ready because you will want some photos and videos of all the fun in this part of SeaWorld Orlando. If you have a breastfeeding child with you, there is even a nursing station at the Happy Harbor. However, feel free to nurse anywhere. 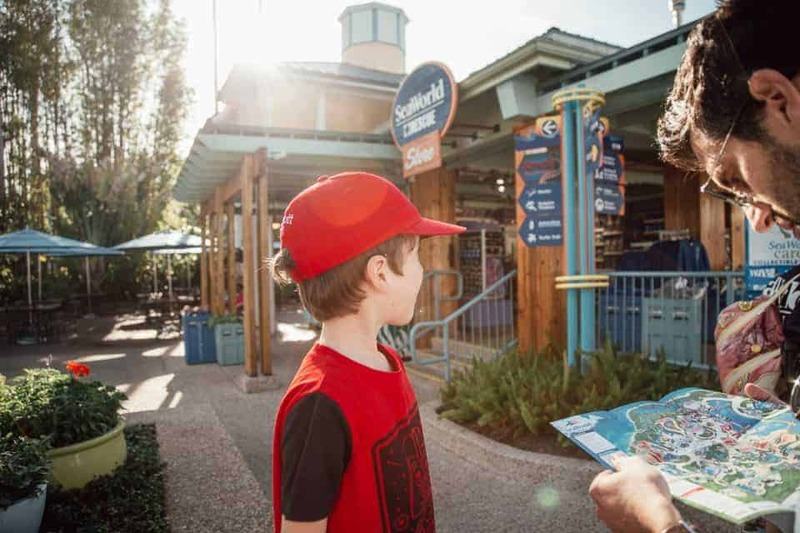 Everyone is welcome at SeaWorld Orlando. In 2019, Sesame Street is coming to SeaWorld Orlando. 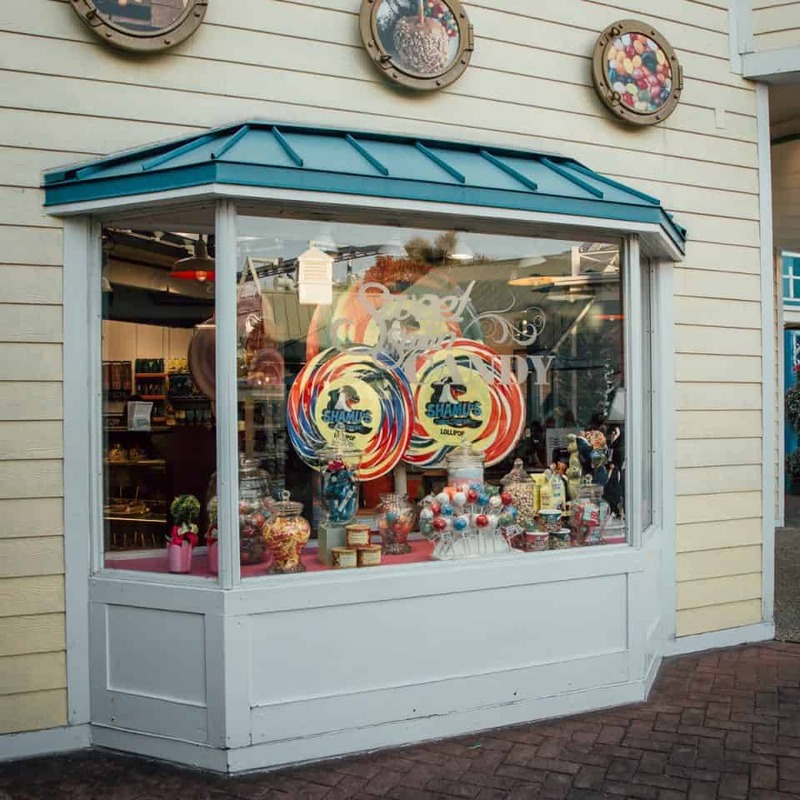 Your family will be able to explore this iconic street and meet your favorite characters. 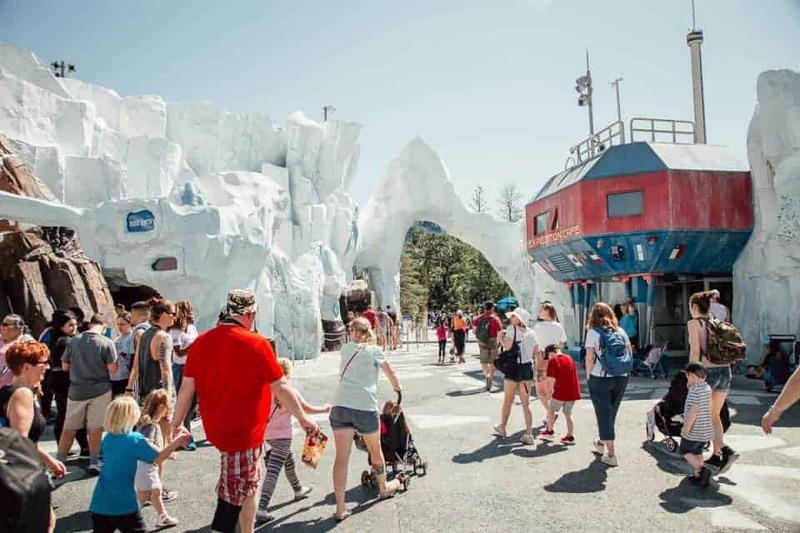 There will be a Sesame Street parade, rides, and more! The shows at SeaWorld Orlando are famous and for good reason. Every show is family friendly and entertaining for all ages. The length of the shows are perfect. Even young kids are able to enjoy the entire presentation. The mix of humor, education, and entertainment is ideal. One Ocean – This breathtaking show starring the Orca whales is wonderful. SeaWorld has committed to caring for their Orcas differently and have stopped breeding these animals in captivity. Their show focuses on conservation and education. If you want to get splashed, sitting in the splash zone ensures you will get soaked. There is plenty of seating where you will stay dry though. Get there early because these shows do fill up. Pets Ahoy – If you want to laugh, get your family to a performance of Pets Ahoy. The cast is made up of all rescued pets including cats, dogs, birds, and even a pig! The animals perform amazing tricks and you can meet some of the stars after the show. 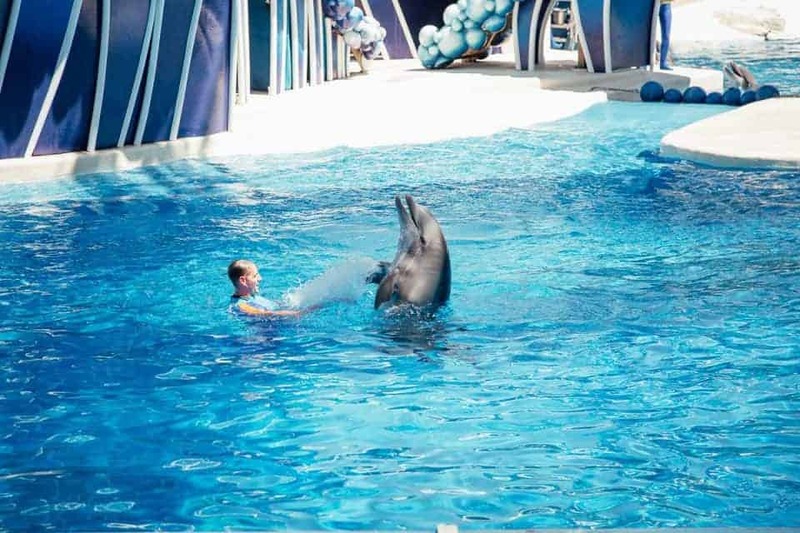 Dolphin Days – This SeaWorld show starring dolphins is absolutely beautiful. 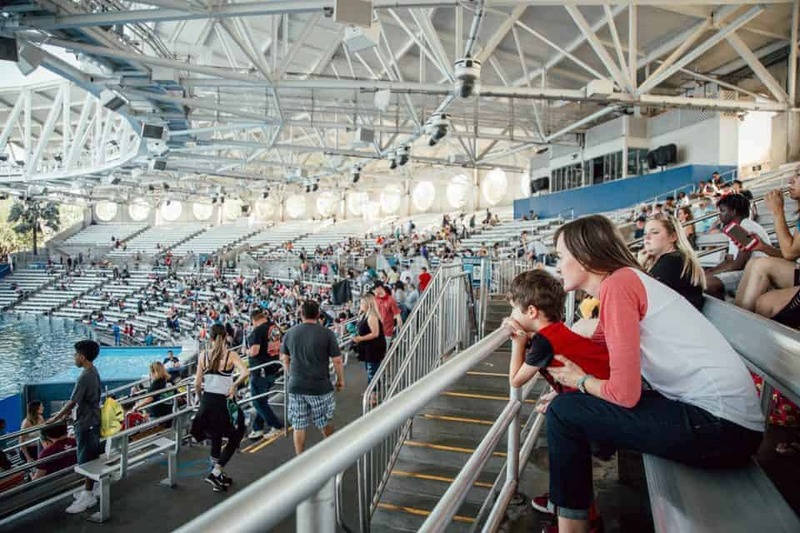 These marine mammals thrill the audience with their flips and others stunts. The music is lively and guests of all ages will find themselves smiling and clapping along during this performance. Clyde & Seamore’s Sea Lion High – The sea lions of SeaWorld Orlando are hilarious. Your family will love this interactive school themed show featuring these clowns of the ocean. 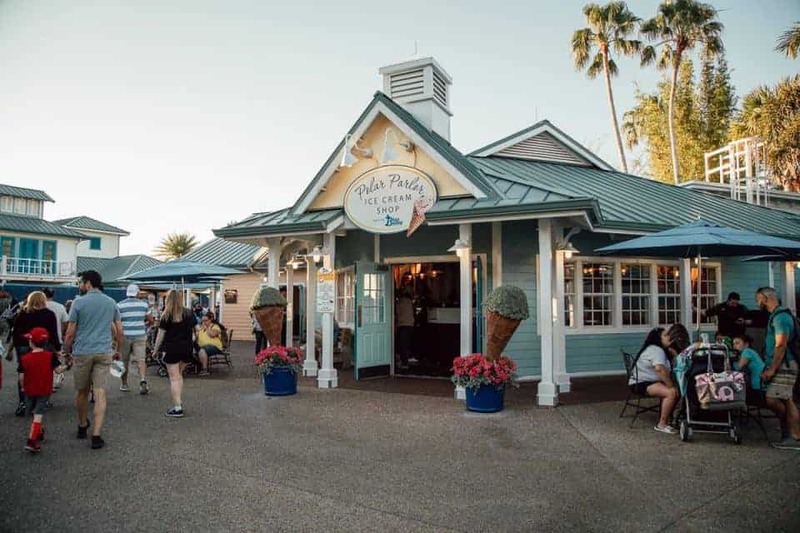 The dining options at SeaWorld Orlando are the best and most affordable of any Orlando theme park. Everyone in your family will find fresh and healthy choices for every meal and snack all day long. 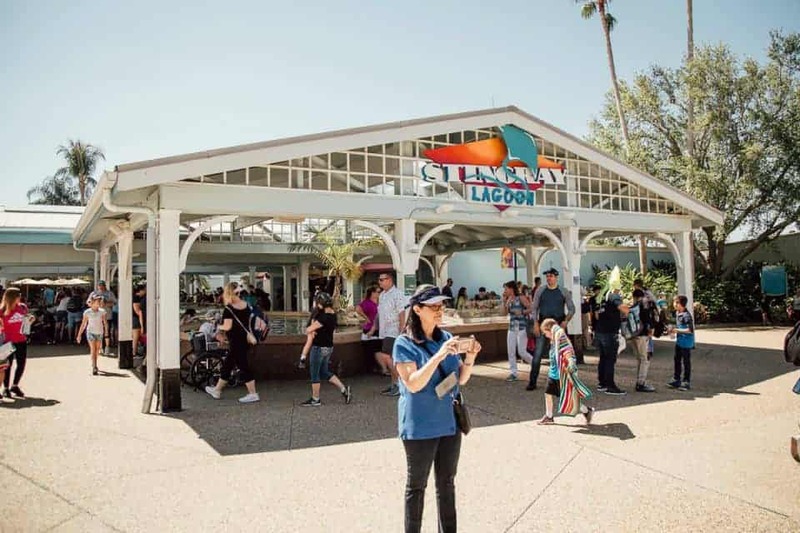 Dining is amazingly affordable, even with a large group to feed, if you choose the SeaWorld All Day Dining Deal. For one low price, every person in your group can eat all day long. This includes meals and snacks. 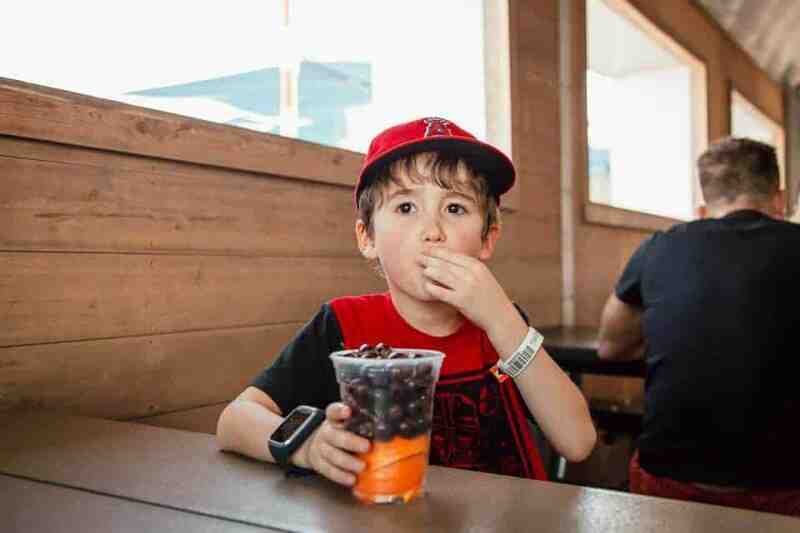 With a Dining Deal wristband on, you can eat one entree, one side or dessert, and one regular sized non-alcoholic beverage every hour you are in the park. There are options for breakfast, lunch, and dinner. Arrive when the park opens, eat breakfast and then stay all day, eating as often as once an hour if you so choose. 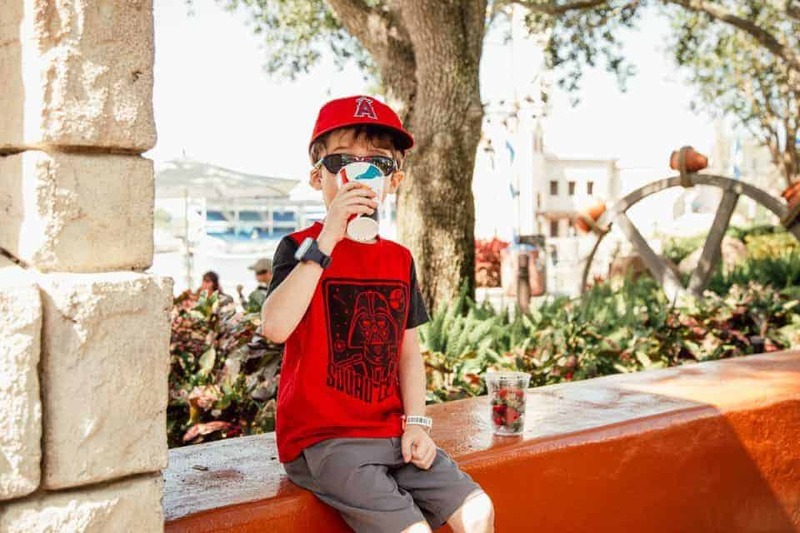 Whether you opt for the All Day Dining Deal or not, the restaurant choices at SeaWorld Orlando are very family friendly. Check out all the restaurant options available. Even the pickiest of eaters will be pleased. Healthy eaters and vegetarians will find lots of choices throughout the park as well. 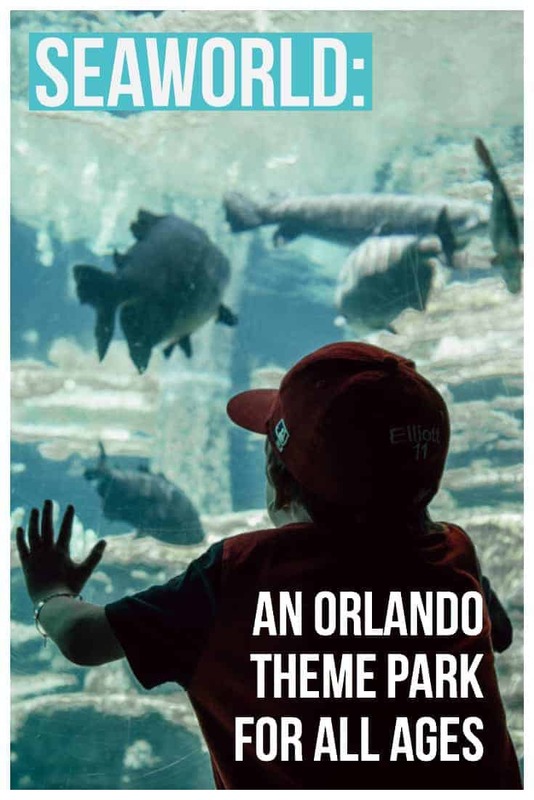 Come to Orlando with everyone in your family from babies to grandparents. 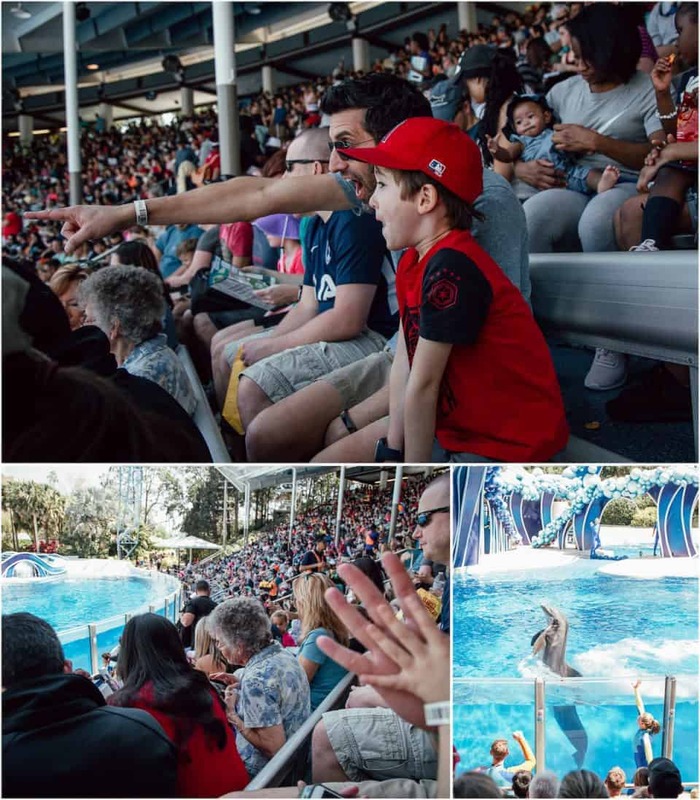 SeaWorld has everything you need to make memories together as a family that will last a lifetime. 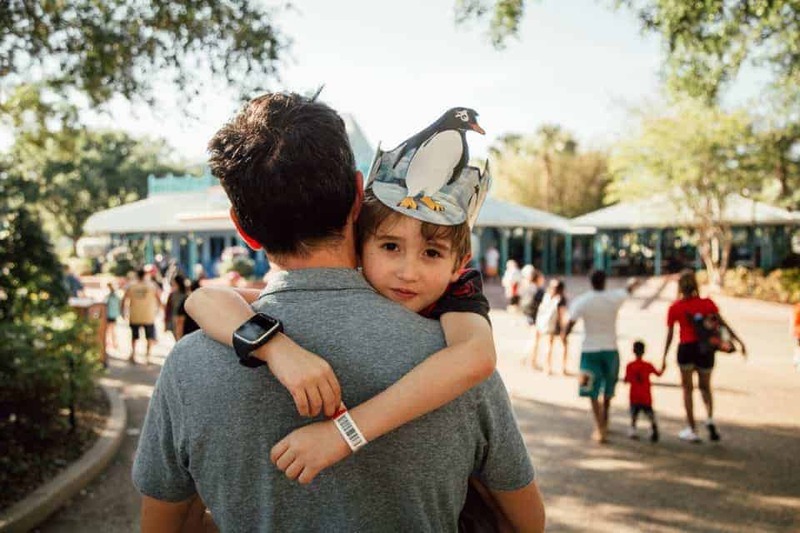 Now that you are ready to bring your entire family to SeaWorld Orlando, you need a family friendly place to stay. Las Palmeras by Hilton Grand Vacations is close to SeaWorld and ideal for extended families traveling together.